As well as Dianacrawls, the compilation will feature both familiar and new bands including Karloff, Botfly and Burial Etiquette (also from Canada); Joliette (Mexico); Our Wits That Make Us Men and Gillian Carter (United States); and finally Piet Onthel (Malaysia!). The compilation will be released on tape format as well as digitally and any orders over $40 made with No Funeral Records will receive a free copy! 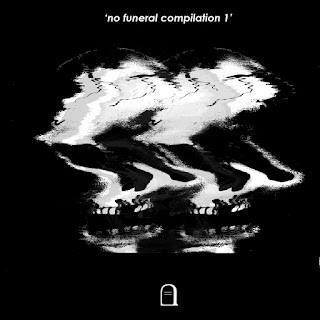 Pre-orders are now up at No Funeral's online store here - https://nofuneral.storenvy.com/products/ and also keep an eye on their Bandcamp page for the digital stream too - https://nofuneralsound.bandcamp.com.